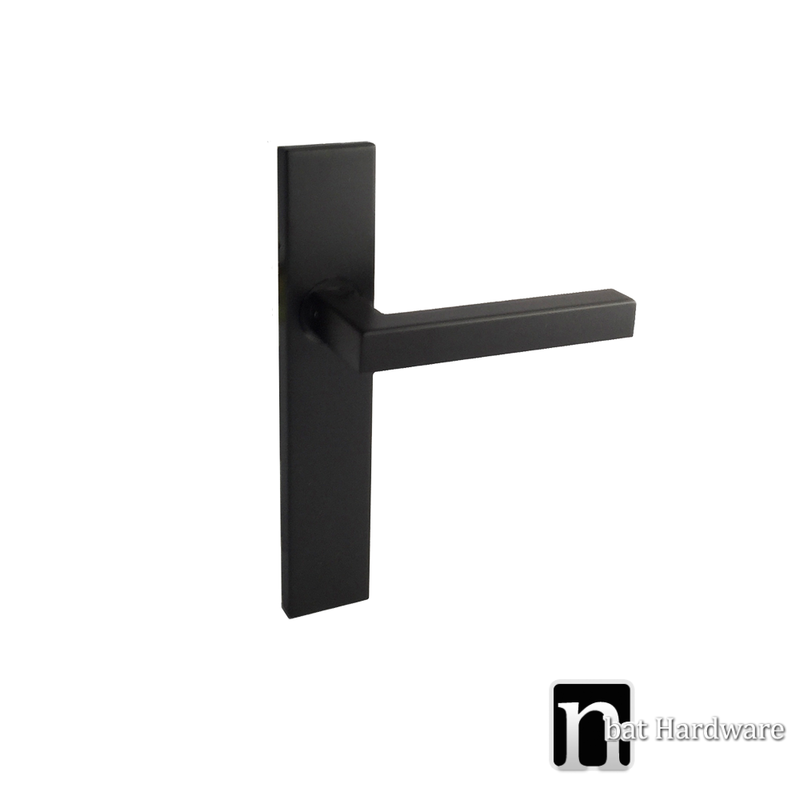 An old-style design with a contemporary feel. 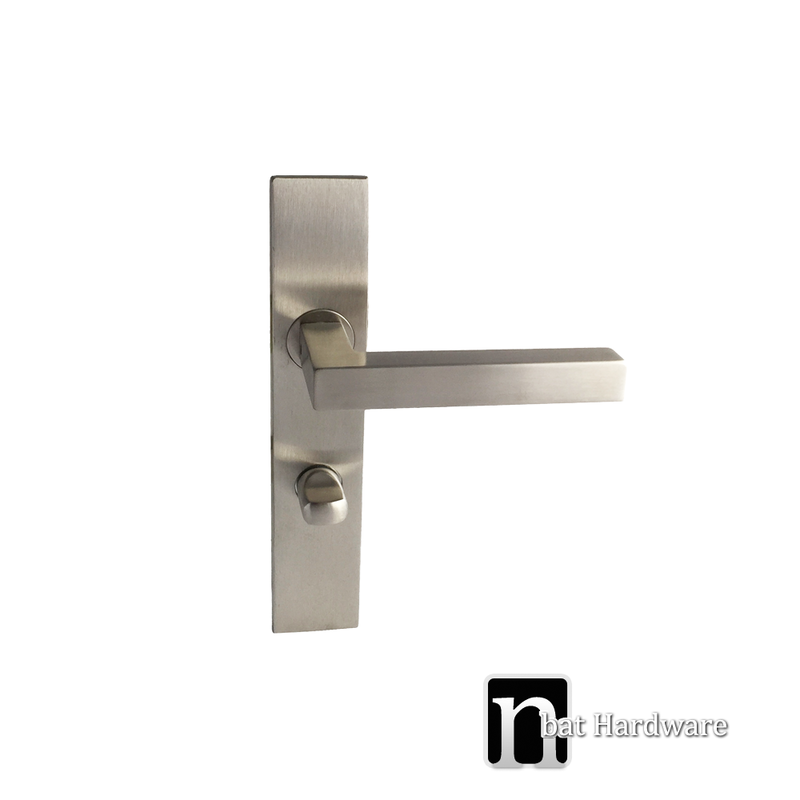 We have a square door handle with a rectangular backing plate. 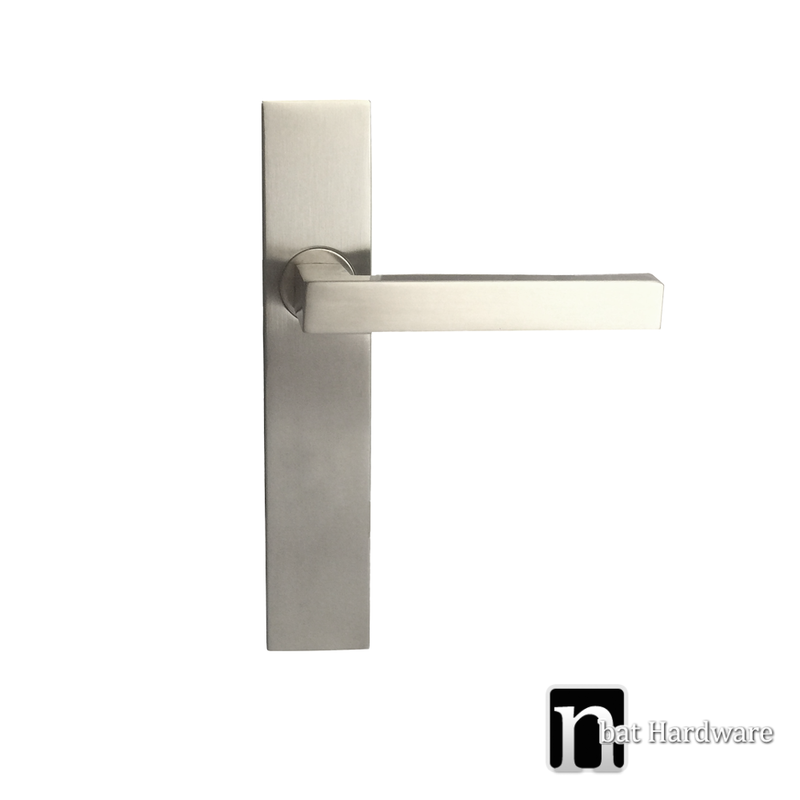 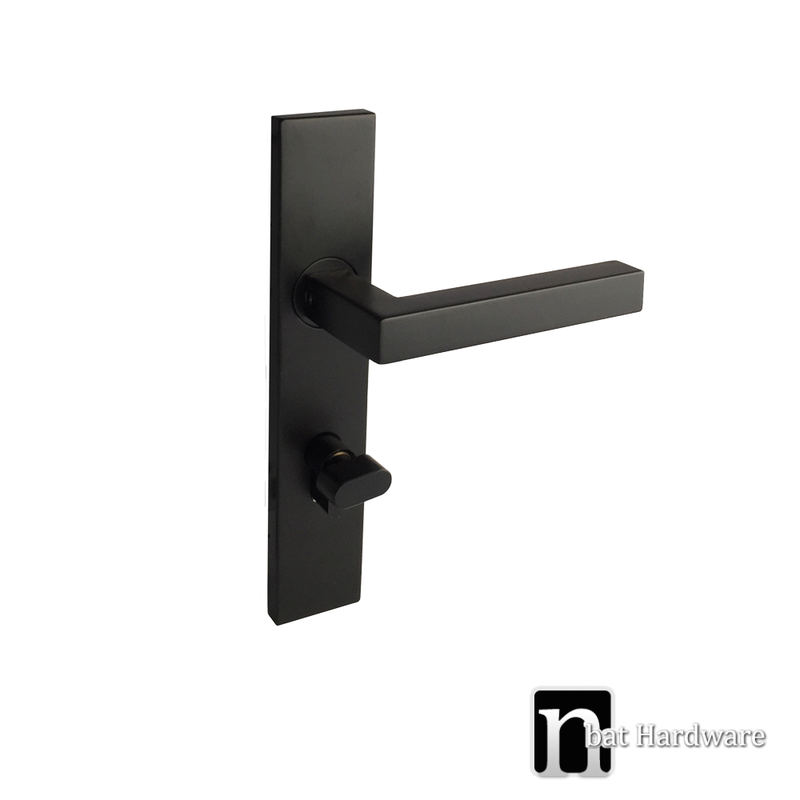 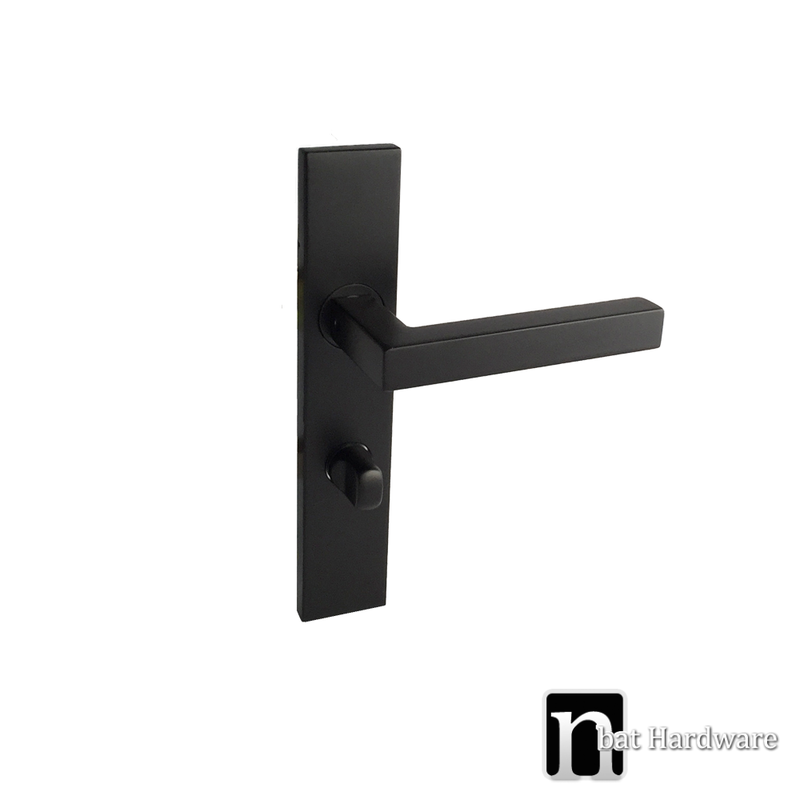 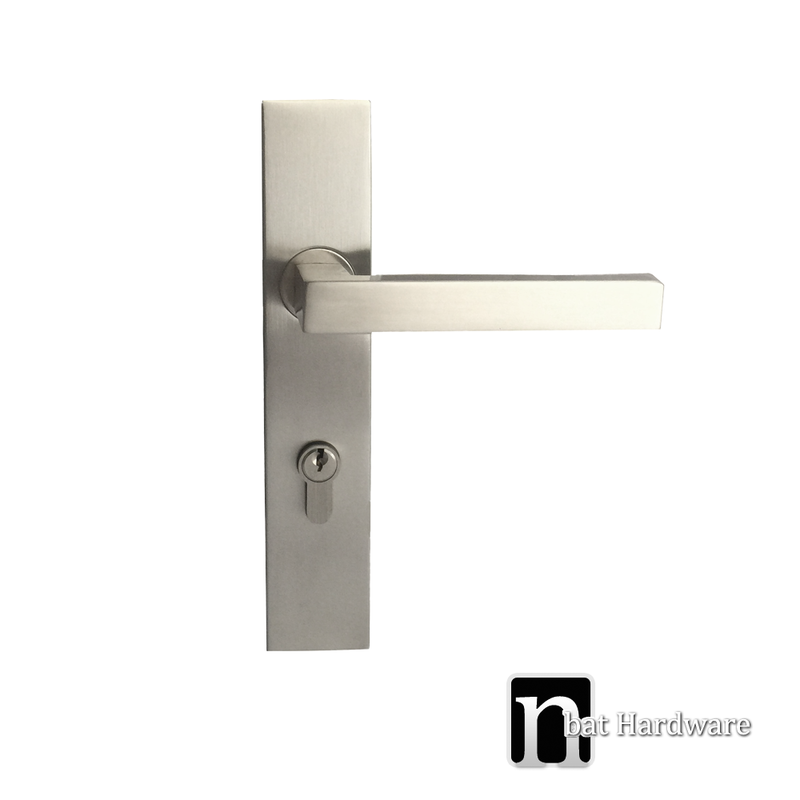 Now available in passage sets, privacy handle sets, entrance sets and dummy handles, these handles come in two finishes – matt black and satin nickel.